Can you recommend some good Yoga videos for a beginner? I’m not a big yoga video user but of the ones I have used, I would recommend Rodney Yee’s beginner DVD’s. You can find them at http://www.gaiam.com/yoga-videos/?intcmp=CLYG.yoga-videos.20140119. There are also many apps out there for the iPad and several how-to videos on YouTube, none of which I’ve ever used but there are certainly tons to choose from. 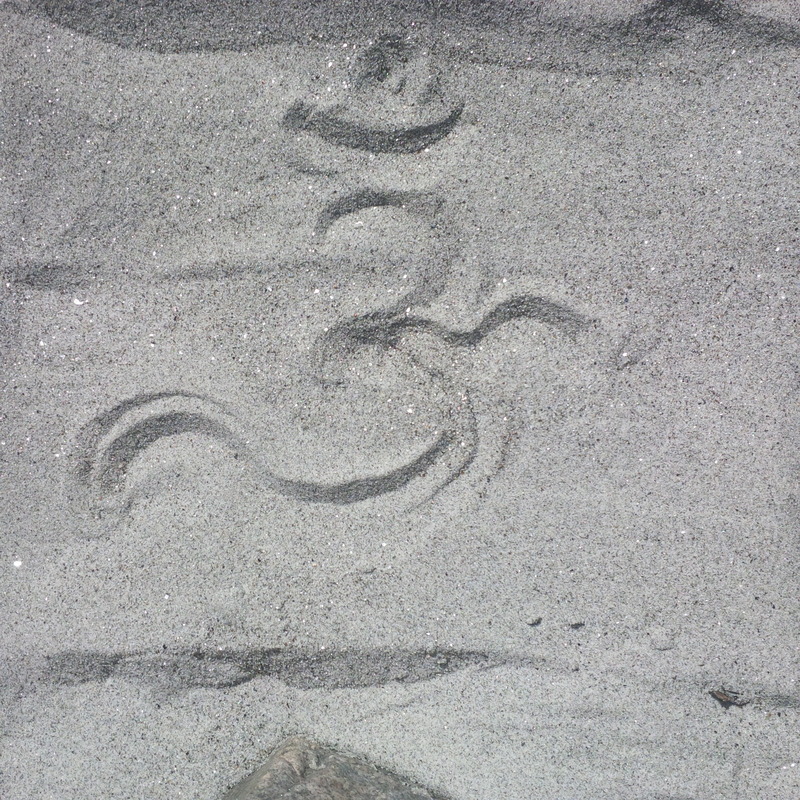 The Yoga Journal website (http://www.yogajournal.com/) is also an excellent resource for all levels of practice. If you get a chance, come and check out a Hatha Basics class at the studio on a Monday evening this summer; see the Maitreya website for dates. Good luck!